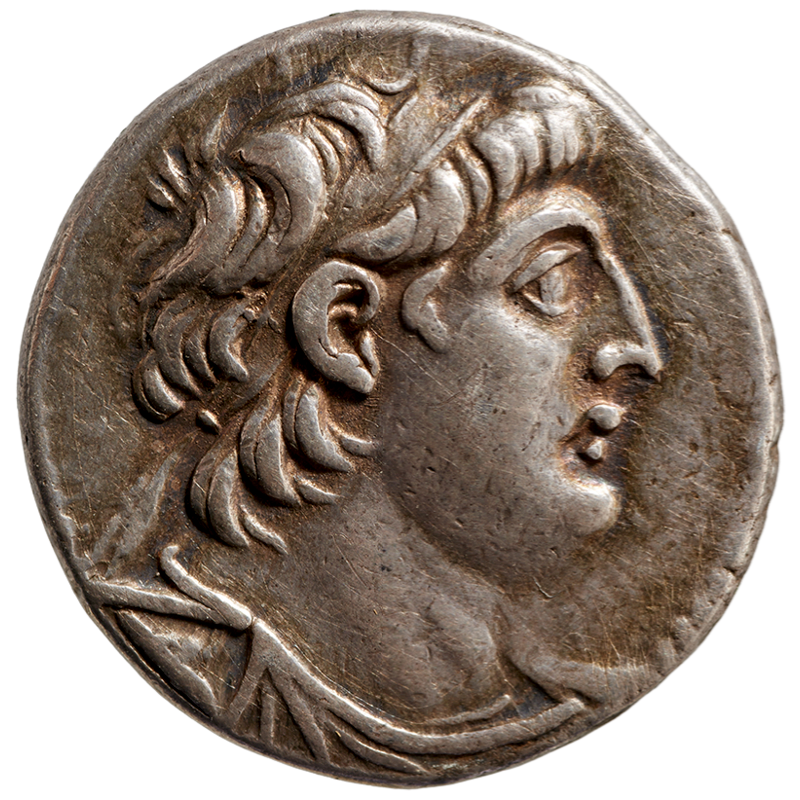 Antiochus VII was king of the Seleucid Empire from 138 to 129 BC. He was the last Seleucid king of any stature. He became King when he defeated the usurper Tryphon, and laid siege to Jerusalem in 132. During the siege he allowed a seven-day truce for the Jews to celebrate a religious festival, impressing the Jewish leadership. Antiochus spent the final years of his life attempting to reclaim the lost eastern territories, overrun by the Parthians under their "Great King", Mithridates I. He restored Mesopotamia, Babylonia and Media to the Seleucid empire, before dispersing his army into winter quarters. In the winter of 129 BC, the new Parthian king - Phraates II - raised an army and instigated a rebellion against Seleucid rule. Fighting this rebellion, Antiochus was ambushed and killed by Phraates II and a large force of Parthians, which had entered the country without being detected.